← What are Essential Oils from Young Living™? What is a dream? What is an idea? A vision? It’s something completely intangible. Thought waves shimmering through your brain. 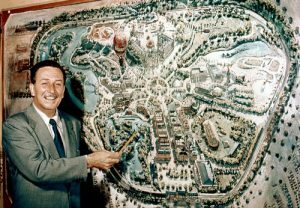 Consider this: The idea called Disney World was nothing but a dream in one man’s mind! Perhaps now, you will begin to see the power of a dream put into action! Do you see your dream? Do you dare to dream with your eyes wide open? So now, I want to talk about my dreams and those that are in my team and perhaps you too when you join me in creating an income stream for yourself. Here is what I first saw when I went to Hong Kong (which Young Living is now in for the past year) but at the time Young Living wasn’t in the Country when I went to Hong Kong 10 years ago. 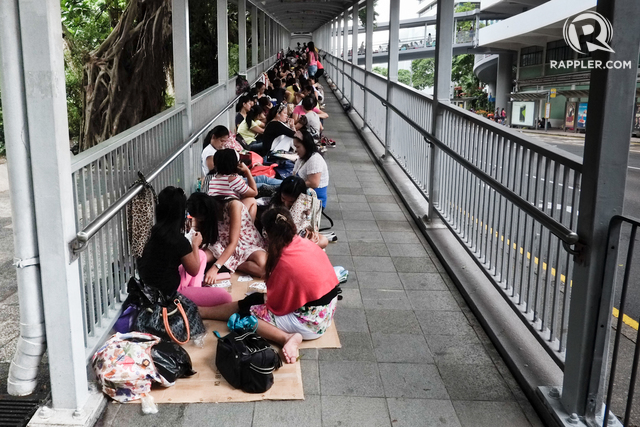 While interlinked footbridges connect buildings in Hong Kong Central, it is a place where OFWs reconnect with fellow Filipinos. Couples getting together, fathers, mothers, brothers, sisters and children reunited being a family together in person, instead of from a distance. What a difference this business of being a Young Living Essential Oils Distributor can make! I don’t want to speak amiss here and say it’s all easy. It’s not. It takes work. Right now, if you’re one of the OFW’s then you know it’s more than just being a live-in maid. It’s taking care of the children. Cleaning the house, cooking the meals, doing the shopping, taking the children back and forth to school, and basically not having a life of your own except on Sunday, your day off. I admire your guts and hard work that you do if you’re one of many that are doing this. You are working hard for yourself and your family to provide what you couldn’t provide as well in your own country of the Philippines. I’m not here to put you down, on the contrary! I applaud you! I’m here just pointing a way out if that’s what you want. To build an income part time while you are still in your same position of employment there in Hong Kong or wherever else you might live and be working. To eventually not have to do that type of work any longer, if that’s what you desire. Or perhaps you are one of the thousands that dream of a better life, but just don’t know how to go about getting it? I’m not advocating that you quit your job today and go full time into network marketing. What most do, and I believe is the wise approach to this wonderful business model is to start part-time, and keep your current employment until you on a consistent basis make twice as much as you on your job and then if you want to quit, then do so; and if not; keep your job for as long as you want. This business model of network marketing gives you options, and options give you freedom. Oh and by the way. This isn’t just for OFW’s. You may be a single mom still living in the Philippines, and are looking to build up some additional income. This is for you too. If this makes sense to you, and you would like more information you can email me, message me on facebook or call me. I’m here to help. 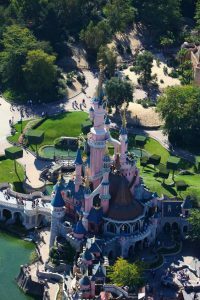 This entry was posted in Home Based Business and tagged business building in HK, extra income, extra income stream, Filipino Overseas work, full time income part time work, Hong Kong working, income stream, network marketing business, OFW's, Over Seas workers, overseas worker HK, part time business, part time work, Philippines, Pinay, Walt Disney's vision, work from home, work part time, working from the Philippines, working in HK, young living essential oils business. Bookmark the permalink.